Happy Thursday! 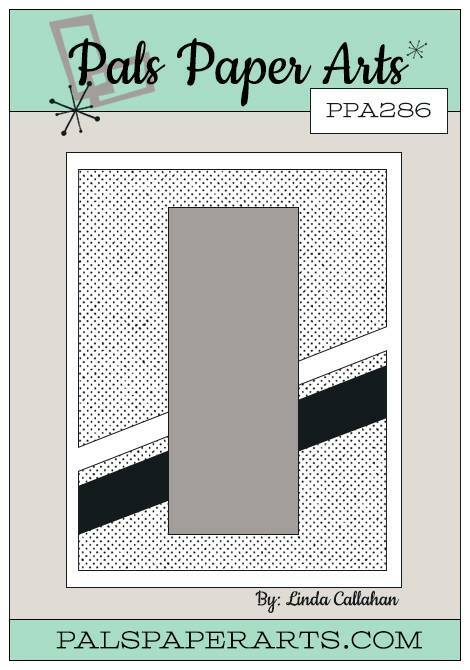 It's another Sketch Challenge, this week by Linda Callahan at Pals Paper Arts. I hope you will go on over to our blog and see what the Design Team members have created to inspire YOU. 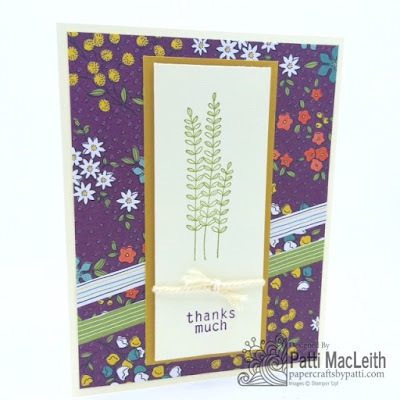 I hadn't used my Wildflower Fields Designer Series paper yet, so that is where I began when I looked at the sketch. Also new was my Flowering Fields stamp set, which is where the stems come from. Matching colors in the DSP, I stamped the stems in Old Olive ink. My sentiment is from Six-Sided Sampler and is stamped in Blackberry Bliss ink. Both the Wildflower Fields Designer Series Paper and Flowering Fields Stamp Set are on page 12 of the Sale-A-Bration brochure. Choose one free item from the brochure for each $50 in any Stampin' Up! product that you purchase through March 31st. 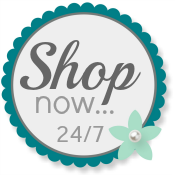 I hope you will shop my Online Store when you desire Stampin' Up! products. I value your business! Please leave a comment below so I know you were here! love how this turned out! That paper is the perfect background for your image for sure! This is such a sweet card, Patti! Those stems really stand out on the background of Wildflower Fields DSP! Love this dap and it rocks with the ribbon! Adorable, Patti! I absolutely LOVE this paper! It's such a sweet pattern. A perfect little "Thank You" card! Very sweet card. The DSP goes well with your stamped image. You did a great job with the sketch this week!